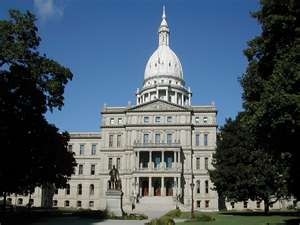 Michigan Medicaid looks like it safe until October 2012. Podiatry should be covered for the remainder of this fiscal year. The main change is that there are more choices in the healthcare industry. McLaren Health is now a player in the Medicaid Market of the Tri-City area. Please be aware of the coverage each month. We are not responsible for knowing the coverage and whether services will be coverd by a third party payer. We try to verify coverage, but it is very difficult to keep up with monthly changes.